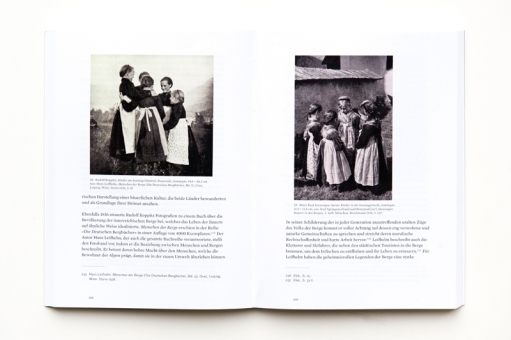 Photographs of peasants, churchgoers, skiers, and alpine landscapes in magazines, books, and exhibitions informed the visual culture of Austria in the 1930s. Used by the authoritarian Ständestaat to glorify traditional values and establish a backward-looking Austrian identity, the same pictures of pristine mountain idylls, picturesque work in the fields, and local costume groups also served to massively propagate Austria as a tourist destination. 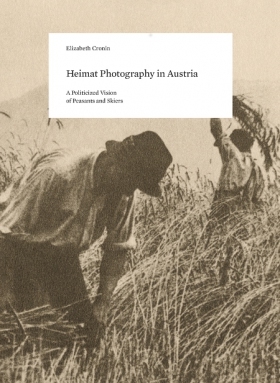 Aesthetically demanding and partly influenced by the New Vision movement, the Heimat photographs of the main protagonists—Rudolf Koppitz, Peter Paul Atzwanger, Simon Moser, Stefan Kruckenhauser, Adalbert Defner, and Wilhelm Angerer—were, irrespective of political discontinuities, widely disseminated well into postwar Austria. Elizabeth Cronin works as assistant curator for photography at the New York Public Library.